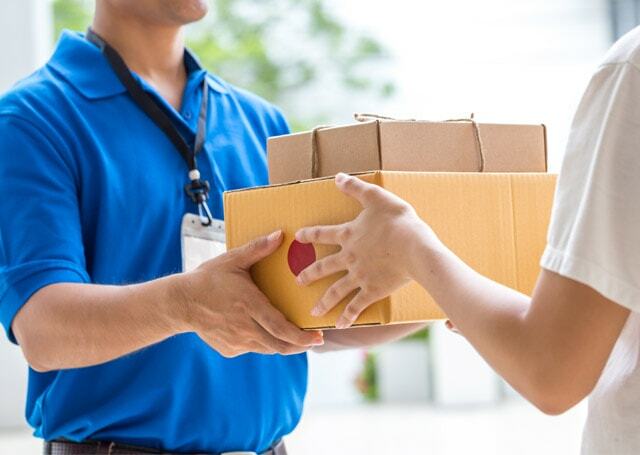 With more than 20-years experience in parcel delivery in Northampton, we are well placed to provide an unrivalled service ensuring your packages reach their destination quickly and safely. Over the past two decades, we have continuously refined our processes in order for us to provide the best service possible so our customers can benefit from fast, efficient and affordable parcel delivery. 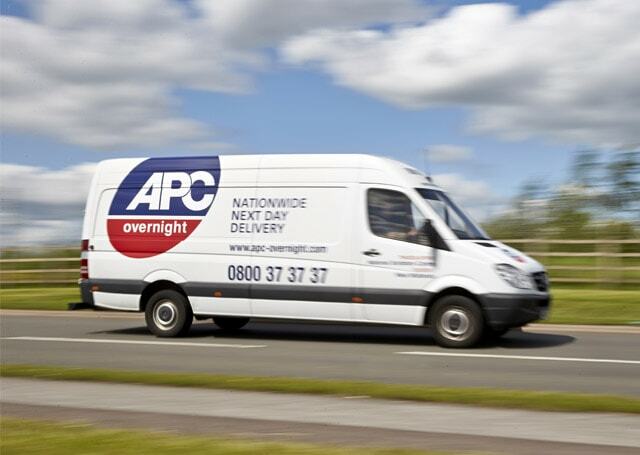 We have teamed up with APC Overnight, who is one of the largest courier services in the country with more than 130 depots nationwide. With this partnership, we have become one of the largest independent next-day couriers in the UK. With our parcel delivery service, your packages can be delivered by the next day by 1600 hours. Our prices are extremely competitive and in many cases allow us to be cheaper than the Royal Mail. Our 1kg and 5kg bag prices start from only £2.95. We also have a number of other timed delivery services available - for further information, contact our team today. We are a local courier company based 30-minutes drive from the centre of Northampton. Following our establishment in 1988, we have grown from strength to strength building a reputation as one of the most reliable parcel delivery companies in the area. As part of our range of services we also provide a same-day delivery service that ensures safe delivery of your most urgent parcels.